Looking to buy or build a new PC? Let me show you why your next desktop doesn’t have to be a huge tower PC using a mini-ITX motherboard and compact case like the Silverstone Raven RVZ02. 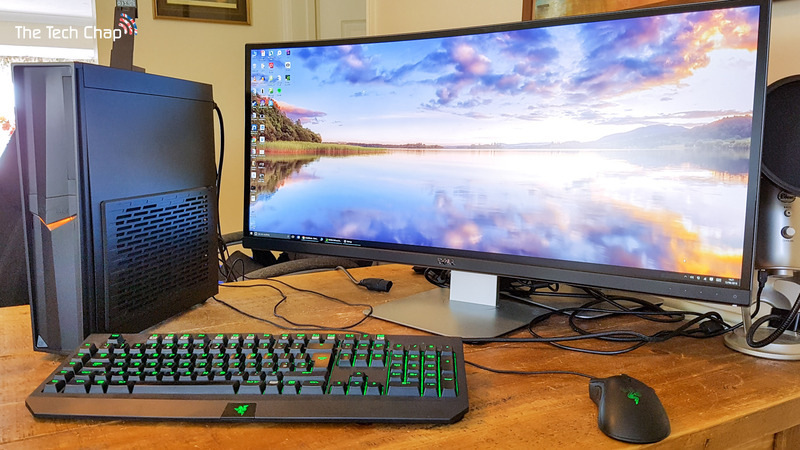 Build a portable and powerful mini desktop PC that’s great for Gaming, Editing & VR using a Mini ITX Motherboard for the ultimate compact PC. Enjoy the video? Like, Share & Subscribe. ← SoundMagic E10C Review – The best just got (a bit) better!